Our services page has been updated with all the Christmas dates. We hope you can join us! 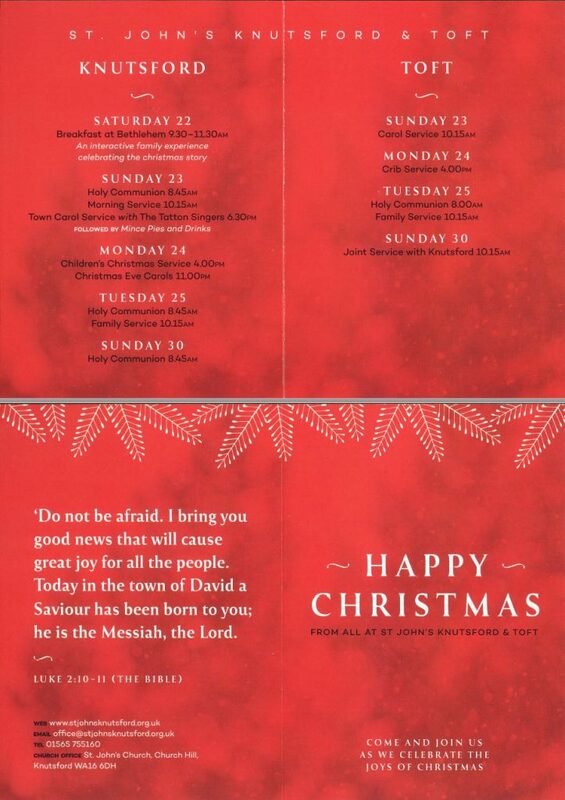 You can download a PDF of the Christmas events if you wish.